"College Dance Programs" & "Career Paths & Employment"
& "Career Paths & Employment"
Available as individual courses or in a multi-course workshop style package. Choose from the menu of courses offered or request a topic that may be unique to your studio mission and the needs of your faculty. Courses and workshops can be scheduled for a day and time conducive to your schedule. Summertime is a great time to take advantage of development opportunities while teaching hours are reduced. Refreshing the busy dance educator and learning to integrate contemporary theories and practices into your studio makes your business stand out and increases confidence in faculty. Gives an overview of dance in higher education. 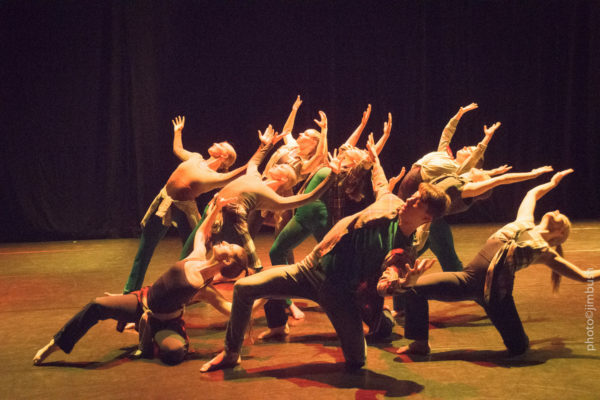 DESCRIPTION: An overview of dance in higher education. Explores the possibilities of a career in dance. DESCRIPTION: Explores the possibilities of a career in dance that combines other disciplines and areas of interest. 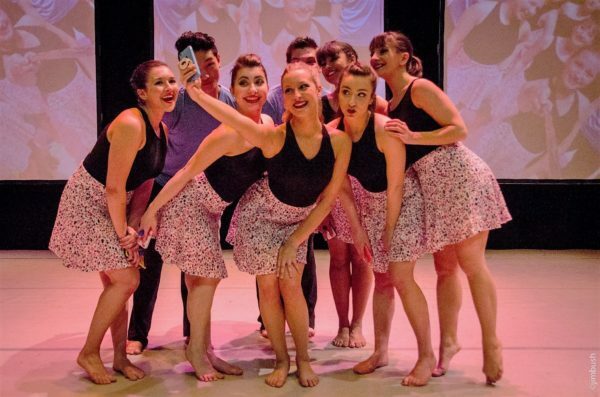 Addresses contemporary issues in 21st century dance education. DESCRIPTION: Learning to identify individual strengths. Learning to identify individual strengths using the theory of multiple intelligences to maximize success of all students. DESCRIPTION: Learning how to teach millennials. Millennials (born 1982-2000) were raised in a different era of pop culture. 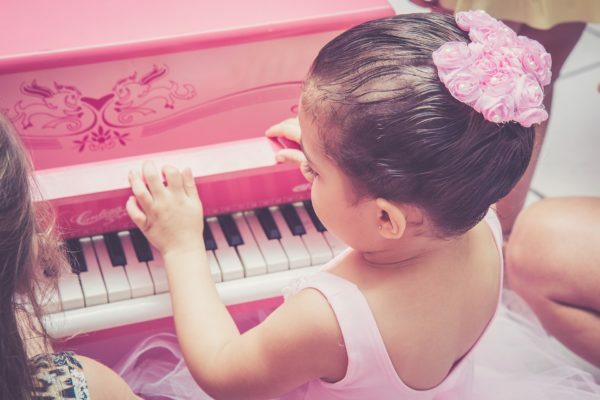 How do we accommodate new learning styles for them in the dance studio? DESCRIPTION: Learning how to teach digital natives. Digital natives (approx. 25 and under) are students who have never known a world without digital media and devices (videogames, digital music, cell phones, computers, etc.). How do we accommodate new learning styles for them in the dance studio? Refreshes and recharges with ideas, lesson planning, and activities to jump-start your fall season. DESCRIPTION: Use of children's literature. A workshop lecture that uses children’s literature as a jumping off point for creative movement classes for pre-school, pre-dance classes. DESCRIPTION: Teaching young dancers to view dance critically and give verbal feedback. Through role playing exercises, young dancers learn to view dance critically and give verbal feedback using Laban principles of Space, Dynamics, Time and Space. DESCRIPTION: Fundamentals of classical ballet with a focus on vocabulary, imagery, physicality, alignment, and artistry. Learning to teach within the structure of a traditional ballet technique class while also focusing on vocabulary, imagery, physicality, alignment, and artistry. 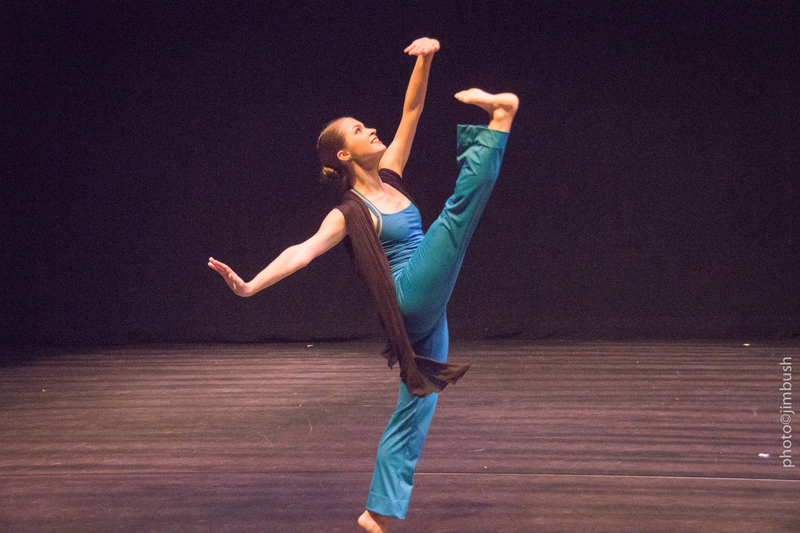 Young dancers explore movement related to the Olympics; appreciate music; improvise, work with a partner, explore choreographic skills; move confidently in space; explore pattern and shape; evaluate work; performance skills; develop choreography. DESCRIPTION: Using creative movement to introduce improvisation. DESCRIPTION: Bringing dance history to the classroom. Using inspiration from 4 dance traditions to bring dance history to the classroom. Clinical Associate Professor Jeanne Palmer-Fornarola is the Director of Dance at SUNY Buffalo where she teaches ballet, dance history, dance pedagogy and creative movement. She is the director of the UB dance outreach program, Bridging Communities Through Dance, which brings the dance experience to children in the Buffalo City Schools and Western NY. 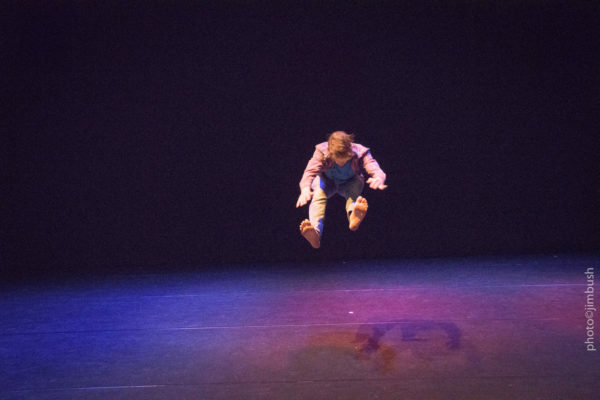 Other initiatives include the UB Art Gallery, developing collaborations that explore the possibilities of dance in the gallery in relation to art. She is currently the Director of Zodiaque Dance Ensemble at UB. Her research interests center around learning styles in the dance classroom and generational expectations of the Millennial and Digital Native populations. Jeanne has been published in the Journal of Dance Education, The Encyclopedia of Appalachia, Dance Studio Life, and Dance Teacher/Spirit. She has served multiple terms as Secretary on the Board of Directors for New York State Dance Educator Association, the state affiliate of the National Dance Educators Organization and is on the dance faculty of Dance Masters of America Teachers Training School and Student Intensive Honors Program.